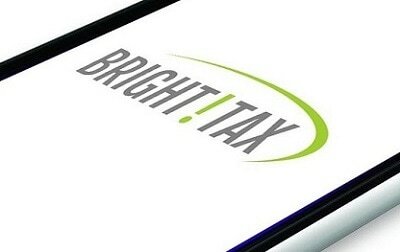 Bright!Tax is proud to announce the launch of our new mobile app. You can do banking, pay bills, and hold a video conference on your cellphone, so why not file your US expat taxes from your phone too? The Bright!Tax mobile app has been designed and developed from the ground up to enhance our clients’ experience of filing US expat taxes. The whole world has seemingly gone mobile, and we are the first US expat tax specialists to respond to this global trend of internet use on the move. Tap a button on the app to send us an email that lets us know that you’re ready to begin your tax return, and your Bright!Tax CPA will be in touch with you to let you know the next steps. 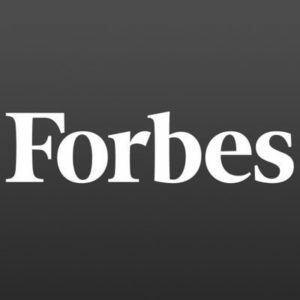 The IRS requires that expats report how many days they spent in the US during a tax year. Using the phone’s GPS, our app creates a travel log of international journeys and counts the number of days (and partial) days you’ve spent in the US each calendar year. Our app lets you communicate with your CPA easily anytime from your phone. We are available to respond to your inquiries from 6am to 10pm EST, which overlaps with most time lines, and we aim to respond within hours – if not minutes in many cases! The Bright!Tax mobile app is a first among US expat tax services firms and confirms our place as the innovator and thought leader in our field. 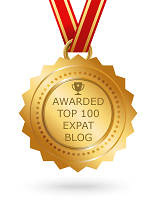 We are constantly striving to perfect the process of filing US taxes from overseas for our US expat clients. Our mobile app is not the only industry-first innovation that we have launched this year. Our proprietary online Secure Client Tax Organizer was developed from the ground up by Silicon Valley programming experts to allow you to provide all your personal and tax data online via a secure online interface, rather than fill in a long client questionnaire form when you begin your tax return with us. Your Bright!Tax online interface is personalized, so that we only ask you for the information that we need, while in future years you can just amend your information to reflect any changes since the previous year, rather than fill it all in again from scratch. More reasons that set Bright!Tax apart from and above the pack.